I have written a relatively large number of reviews over the past few years. I mean just check out this page!!! Which Linux Distributions would I recommend to new users? Which Linux Distributions do I use? I aim to answer the top 2 questions in this article and I will save the other one for another day. Without further ado then lets start with the list. Unlike other lists this is in the order in which I recommend them. When I use Linux Mint it always feels like it has been well thought out and that there has been a really decent level of testing. 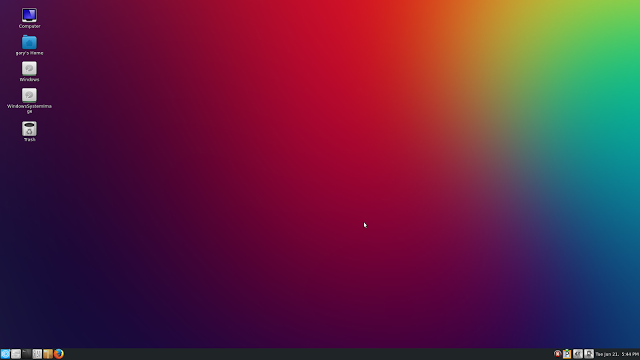 Cinnamon improves with each and every release and things just seem to work that little bit better than Ubuntu. An obvious example is with regards to package management. The user interface for installing software in Linux Mint is still much easier to get working in its entirety than Ubuntu. I think Ubuntu would suit people who have a little bit more experience with Linux whereas Linux Mint is a far better entry point distribution. My major issue with Linux Mint which is also one of its strengths is the fact that it aligns itself to the Ubuntu LTS release. What this means is that for now Linux Mint is perfectly up to date but in two years time whilst it will have had all the security updates it requires the interface begins to look a little bit tired compared to Ubuntu which continually improves every 6 months. What you can be assured of is stability. You can also be assured when it comes to hardware detection but as the kernel gets older you will find that newer hardware will be harder to incorporate because the version of the kernel becomes out of date. The software with Linux Mint is as good as it gets with the Banshee audio player, LibreOffice office suite, GIMP image editor, Thunderbird email client, Firefox web browser and VLC media player. 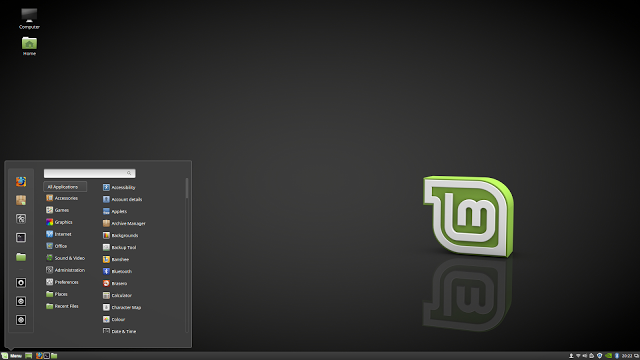 I personally recommend the Cinnamon version of Linux Mint over the MATE version. When it comes to MATE I have to recommend Ubuntu MATE over Linux Mint MATE. Click here for my review of Linux Mint 18. It may be number 2 on this list but there is barely anything between Linux Mint and Ubuntu. The whole decision for me still comes down to the mess that is the software installer within Ubuntu. The GNOME Software Manager has always been very good when I have used it with openSUSE and Fedora but for some reason in Ubuntu it just doesn’t show all the software it should be showing. For instance Steam. This guide will show you a neat way of installing all the software that you can’t readily find via the GNOME Software Manager. 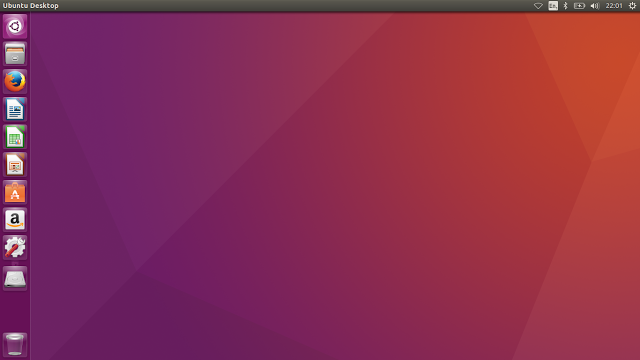 Ubuntu is great for a number of reasons. It is easy to install and the hardware detection is second to none. Ubuntu is also incredibly well supported and if you have a problem then you can guarantee that somebody else has come across the same issue and found a resolution. The Unity desktop is really easy to navigate and the applications integrate well with the desktop. 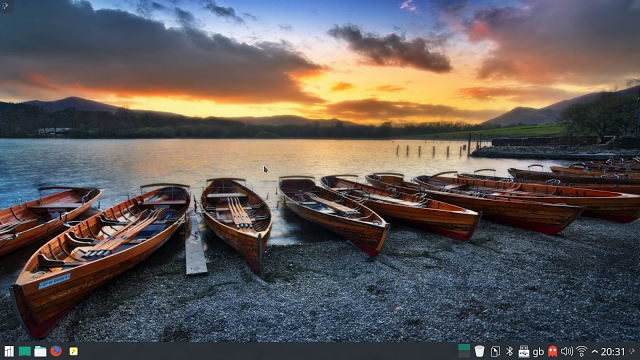 As with Linux Mint you get all of the software the average person requires installed as part of the operating system including Firefox for web browsing, the LibreOffice office suite, Thunderbird email client and the Totem video player. The audio player is Rhythmbox. If you ask the question “which distribution should I use?” on some sites such as Reddit then you are instantly going to get the reply recommending all sorts of so called cool distributions such as Arch or Slackware. 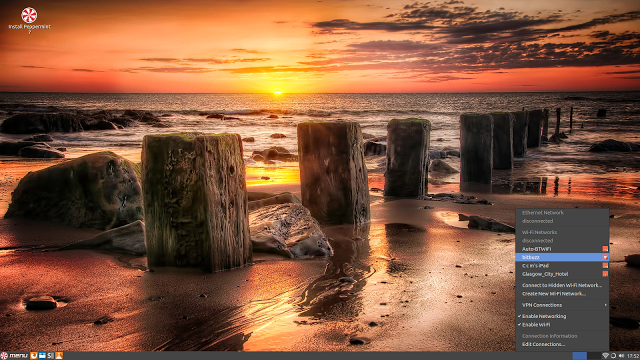 You really can’t go far wrong with Linux Mint and Ubuntu. Click here for my review of Ubuntu 16.04. Maybe a little bit controversial this one but there are many reasons why Peppermint OS is on this list. I follow a guy on Youtube called EnglishBob who has waxed lyrical about two distributions over the past 12 months and I have to say I agree with him on both of them. The great thing about Peppermint OS is that it is lightweight and doesn’t install more software than you actually need. Basically you get the desktop and you get to choose the rest. As Peppermint OS has a Ubuntu base you get the full LTS support that you will get with Linux Mint and Ubuntu but you also get something a bit different. Peppermint OS also has the ICE tool which makes it easy for use to embed web applications into your desktop experience. Another reason why Peppermint OS is on this list is the fact that the releases have been nice and regular. Other distributions of a similar size have been somewhat irregular and it is a testament to the Peppermint team that they have kept going as long as they have. I could easily have plumped for Lubuntu, Xubuntu or LXLE on this list but I find Peppermint OS gets it just about right when it comes to style and substance. I have to say that when I first used Manjaro a few years ago I thought it was good but not spectacular. When I installed the KDE version earlier this year however I was blown away by how far this distribution has come along. Manjaro is based on Arch Linux but like with Ubuntu you don’t really need to care what it is based on because it makes most of the difficult stuff easy. The installer is every bit as easy to use as the Ubuntu, Mint and Peppermint installers and it comes with all the software you need to get going. The software selection probably isn’t quite as strong for the new user as Ubuntu and Mint. For example the audio player is Cantata which is fine but not as fully featured as Banshee, Rhythmbox or Clementine. The KDE version comes with KMail as an email client, there is the fully LibreOffice suite, there are video editing tools, image viewers, chat clients, image editors, photo management tools and many more little utilities. Steam is also installed by default and it works without any errors which isn’t always guaranteed. I’m not as convinced that this would be 100% suitable for somebody using Linux for the first time but if you have been using Linux Mint or Ubuntu for a while and want to try something different then it is definitely worth trying out. When trying to recommend Linux distributions to people I have to consider more than just about how good a distribution is. There have been many distributions come and go since I first started using Linux and so one thing I have kept in mind when coming up with this list is how long the distributions have been around. PCLinuxOS is the oldest distribution that I have featured and it is included because generally speaking it is every bit as good as a Ubuntu based distribution. The installer is solid, the hardware support is very good and the support forums are active and helpful although not everyone will testify to that. Applications wise you get the LibreOffice office suite, the GIMP image editor, Clementine audio player (my personal favourite), VLC media player, Firefox web browser and Thunderbird email client. There is a version of PCLinuxOS available called the full monty which has more application that you could ever possibly need but the download size is also very big as well. The package manager is Synaptic which whilst not necessarily pleasing on the eye is straight forward, easy to use and it works without fuss. I did have some issues with PCLinuxOS when I reviewed it in the sense that I struggled to get Steam to work. PCLinuxOS is a rolling release distribution which means your system stays up to date without having to reinstall or upgrade. Te title should be "Top 5 Linux Distributions for everyday WINDOWS users". I'm surprised that OpenSUSE never makes these lists. It's hands down got the best configuration suite around, and they put in that little extra effort to make sure all packages match the desktop environment in use. If this was a top 10 then it would. The opensuse installer isn't as straight forward as the distros listed and the ability to install key software packages takes an extra few steps. why recommend Manjaro? when Debian is not even on the list, and come on it's not that hard to get started with either..
Manjaro is probably the best of all of them. Debian is not as user friendly and Manjaro's support/forum is maybe the best there is. Right now, I am using Peppermint 6. It has all the advantages of Ubuntu 13.04, without being bulky. Yet, I have a special fascination for Ubuntu 10.04, but then, they were days of yore. In India, we have mobile broadband(s) which break up in the middle of downloading. We need a Vanilla OS which can come in 400mb for unbroken download. Over and above the OS, we need portable applications for linux. Earlier portablelinuxapps.org used to do a great service, in providing portables. They shifted to AppsImage model which centres around 64 bit computers. While it is true that 32 bit should ultimately yield way to 64 bit, should the 32bit *86 computers have a premature death?